Don’t you think that you should be your sanctuary? Well, from all the stress you get to face everyday at your job or any other thing, home is where you finally get to spend time relaxing. As the time passes, things get accumulated in your house, among which some are unnecessary or non-functional. It’s a very good thing to do by getting rid of those unwanted things from your house regularly. Although junk removal may seem simple, but it’s a very difficult and stressful job to do. That is exactly why you should prefer calling us to do this daunting job for you. Whether it is a bunch of old appliances or your old furniture, we deal with all kinds of junk removal and pick up. Once you reach out to us and book our junk pick services, our team will schedule a date by discussing with you and finish the job punctually. We, at the Mesa Junk removal, work hard to make sure the junk pick up is done without any hassles for our clients. You can contact us by either calling us on our number or through our website to schedule our junk pick up services. Old appliances, furniture, and hot tubs are very heavy to remove and dispose. You may want to avoid such stressful work, which is why you need to contact us to do the job for you. 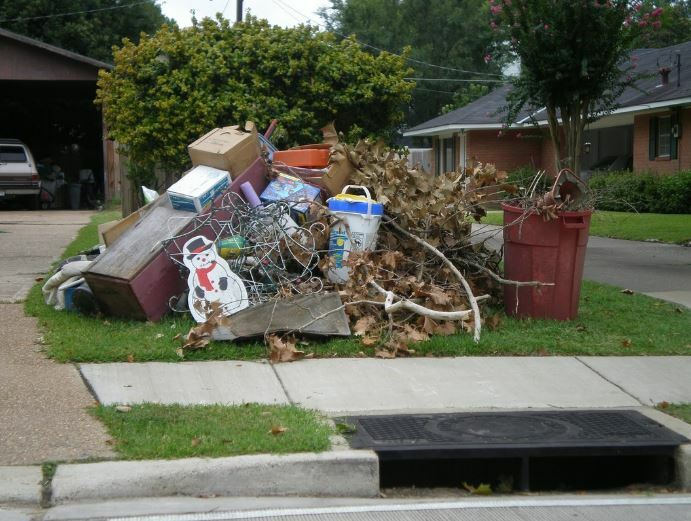 Our friendly and professional team will arrive at your place and remove the junk and pick it up for the disposal. If you prefer, recycling your junk, we got that aspect covered as well. Our junk pick up services come with an affordable price tag which are very reasonable for you. Please feel free to contact us for any queries regarding our junk pick up services or any other services that we offer. We look forward to removing your junk.